Set of four (4) MSW 17x7" alloy wheels to fit Mazda RX-8 (2004 - 2011) Perfect condition, no rash or scrapes. 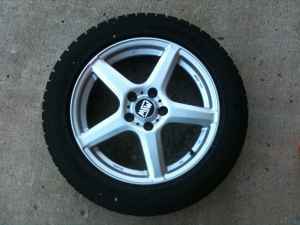 With 215/50-17 Bridgestone Blizzak WS-50 snow tires. 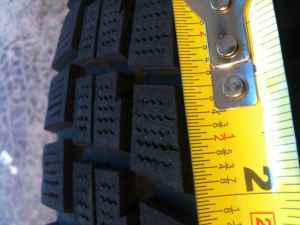 Tires have approximately 6,000 miles (over two winters) and have near-new tread depth. My '06 RX8 got around with NO issues in a seriously bad winter last year. Selling only because I sold the car. 2004 RX8 GT 34,000 Miles Northern IN.